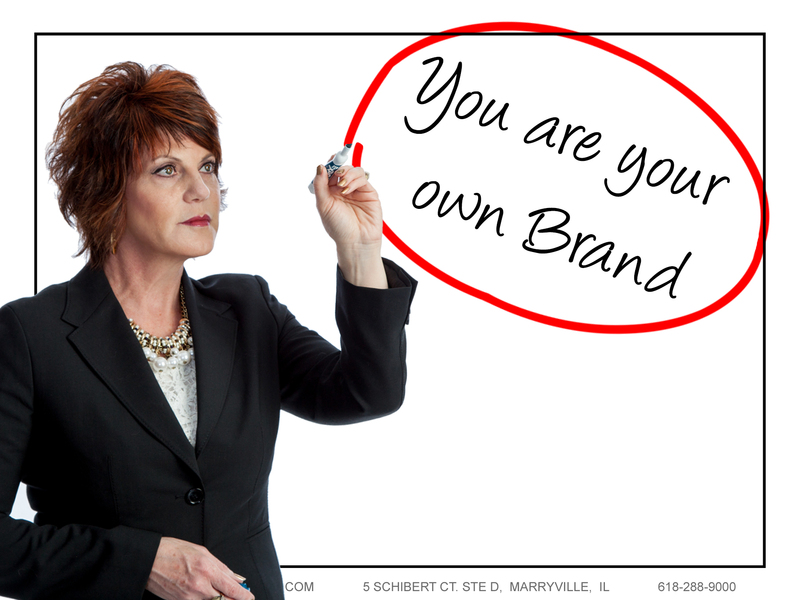 What IS personal branding and why should you worry about it? Personal branding has become the latest buzzword in the marketing business world, but do you know what it really means? 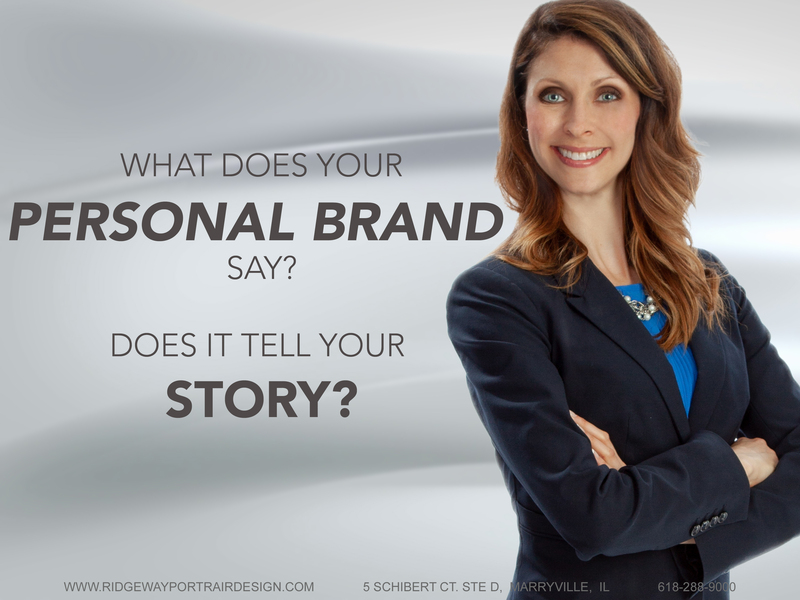 Your personal brand is your STORY. It is how you present yourself and, your business, to the world. 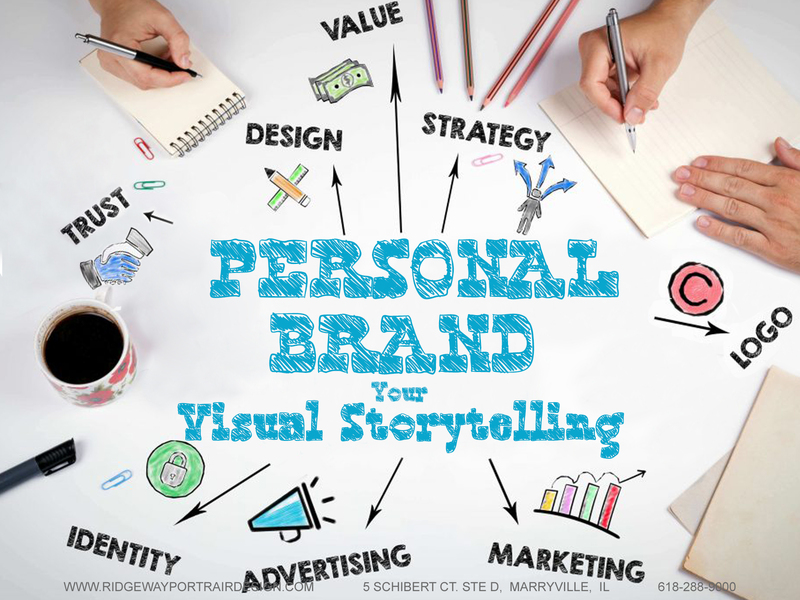 Whether you mean to or not, you are presenting a personal brand in your social media, marketing materials, and personal connections. If you don’t create your brand, your prospective customers will create it for you! So, the question is – is what you are presenting what you WANT to present? A great brand strategy is what sets you apart from your competition. We can’t be everything to everybody. The most successful businesses are the ones who have found a NICHE. Your niche is your specialty – what makes you different from everybody else providing the same basic service that you do. Your niche can be a subset of your industry (newborn photography vs commercial photography), or the type of clients you work with (fortune 500 corporations vs mom and pop retail stores), or the type of projects you take on (full service vs support for people who want to do it themselves). One focuses on corporate law, high dollar stuff. One is an advocate for various causes and does a lot of pro bono work. They gets their hands dirty in the field with their clients. The third is a family law attorney, working to represent the interests of children. Do all three of them target the same clientele? Obviously not. Do you think all three should present themselves the same way? Consider the way they dress, the way their websites look, the word choices they make (legalese vs more natural speak)? How about two real estate agents? One sells luxury homes. Their clientele is very chic, well-traveled, only chooses the best of the best. Another real estate agent focuses on helping first-time home buyers find their perfect starter homes. These couples with young families are entering an unfamiliar world and need more hand-holding. Are both Realtors going to be presenting the same personal brand? That doesn’t mean that the corporate attorney would never take on a pro bono case or that the luxury realtor would never work with a lower income first-time homebuyer. It just means that those are the areas that they are going to center their personal brands around and use to target their marketing. It’s how our ideal clients FIND US. So how do you know what YOUR personal brand is? You may already know. You probably already know what clients you like to work with best, or which projects are your favorite, or whether you are a more formal, business-like professional, or a free-spirit who meets your clients at a coffee shop, a place. Did you ever think about marketing that image as your personal brand? Guess what? That’s how you’ll find the clients that you love and who love you and how you do the work that makes your heart sing. In my opinion, if you’re going to work for yourself, you need to LOVE IT. Otherwise, just go work at a job and make someone else’s dreams happen. So, how do you create your personal brand? What product or service are you providing? How can you narrow that down to a specialty? Who are the clients that you have loved working with? What do they have in common? Can that be a niche clientele? If you could meet your clients anywhere in the world, where would it be? Your high-rise office? At a coffee shop? Strictly online by Social Media? Your home office? Their home? What do you want to wear? Nothing wrong with being a jeans and t-shirt kind of business person, but you’re not going to be working with those corporate guys in 3-piece suits. Once you’ve created your personal brand, it’s time to start owning it and living it. Present your brand in everything that you do – from the way you dress to your social media and website to the services you offer to the prices you charge. Did you know that pricing is part of branding? Are you a high-priced, low volume service – lots of personal attention and time? Or are you a lower-priced, volume provider who believes that everyone should be able to use your service, regardless of money? That is part of your brand. So, what do you think? What is YOUR personal brand? Need help figuring it out? That’s one of the things I do! Click here for more info on my photography services. 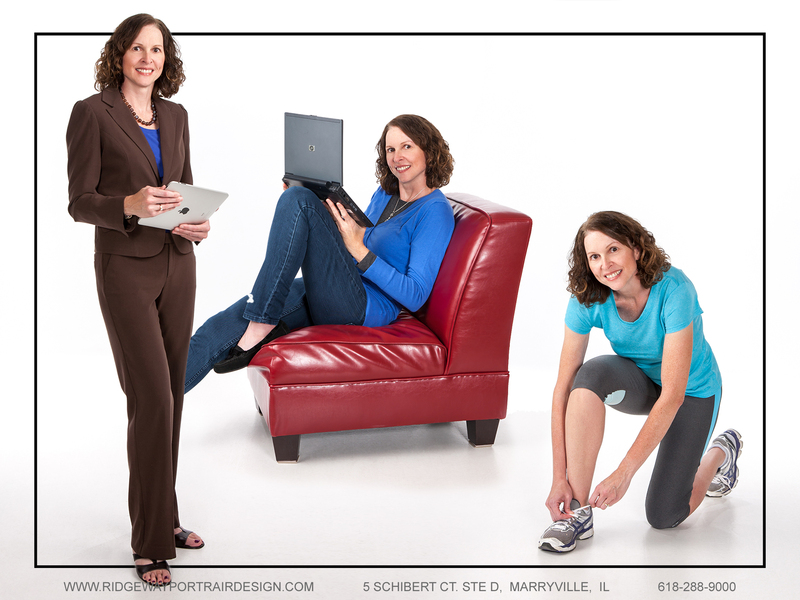 John Ridgeway is a Branding & Portrait Photographer based in Maryville. Illinois, serving the St. Louis Greater Area. He specializes in personal branding and social media marketing, for solopreneurs and small & large business owners.